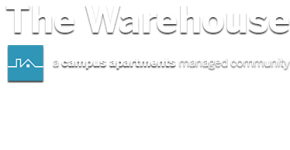 The Warehouse offers the best housing in Chapel Hill, North Carolina with luxurious, spacious apartments at affordable prices. 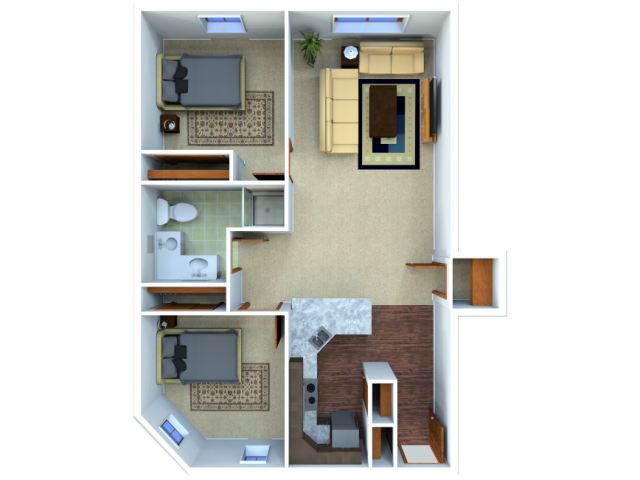 We offer a wide range of living arrangement options including cozy 2 bed 1 bath apartments and spacious 4 bed 2 bath apartments. 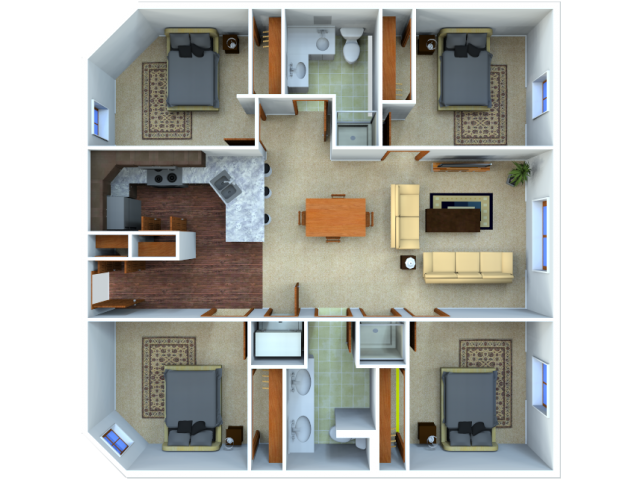 All our homes come with modern furnishings, floor to ceiling closets, high speed internet, free cable, and a washer and dryer. 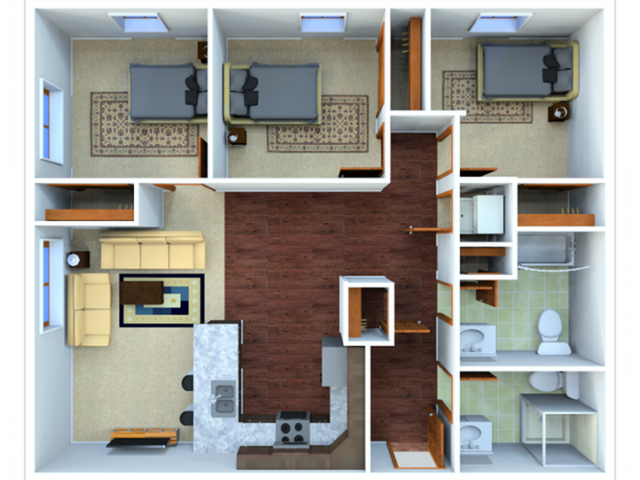 Come take a tour of our homes and sign up today!